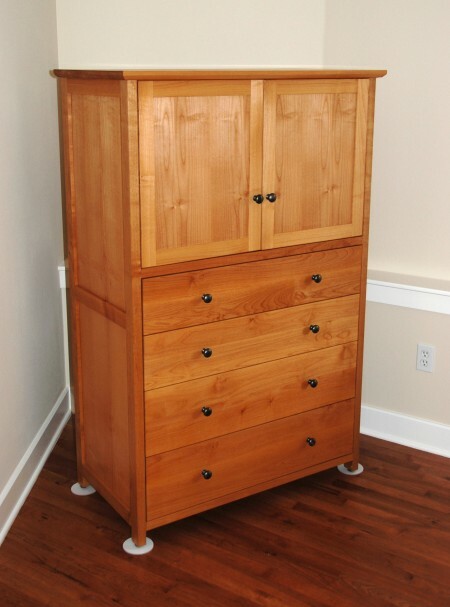 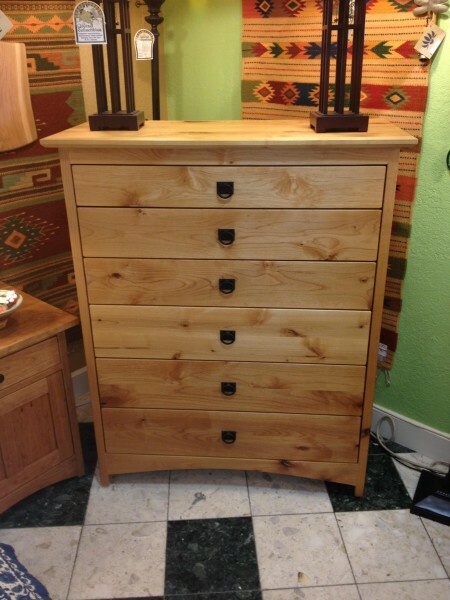 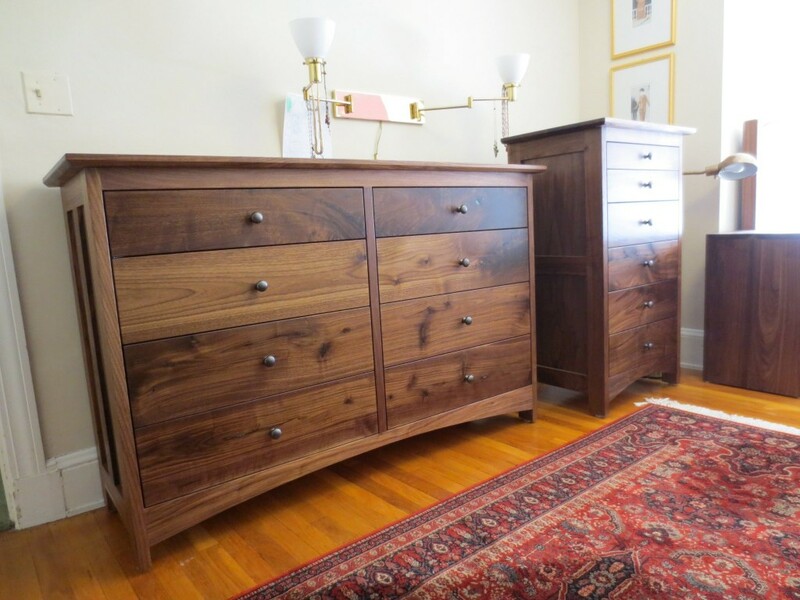 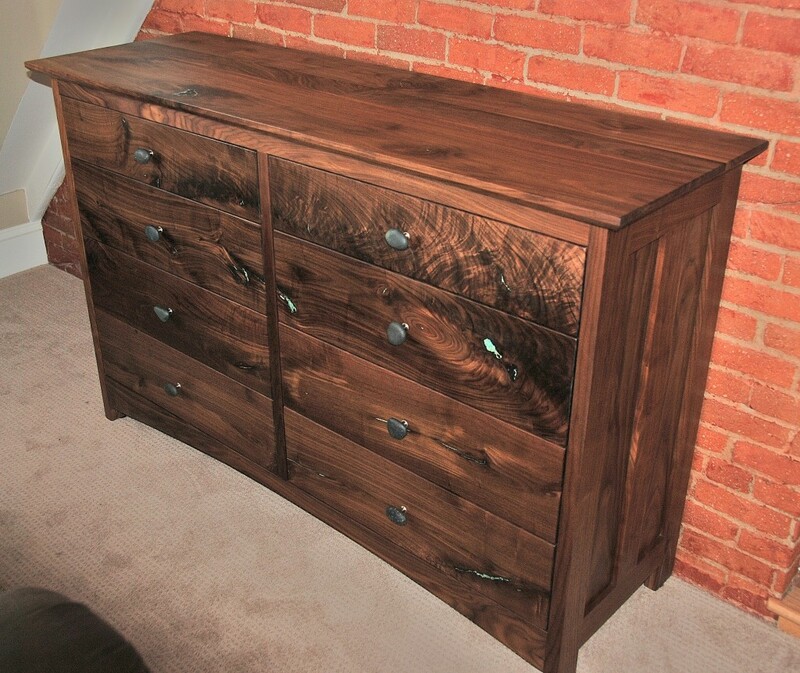 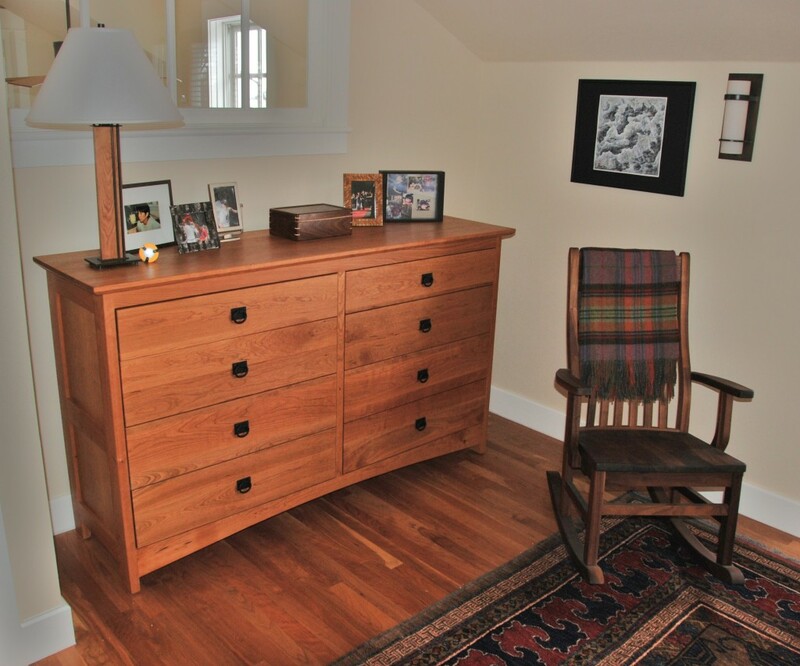 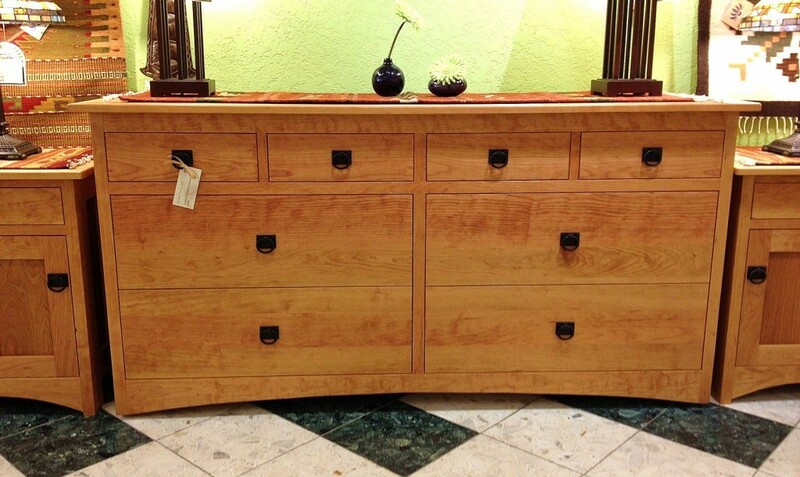 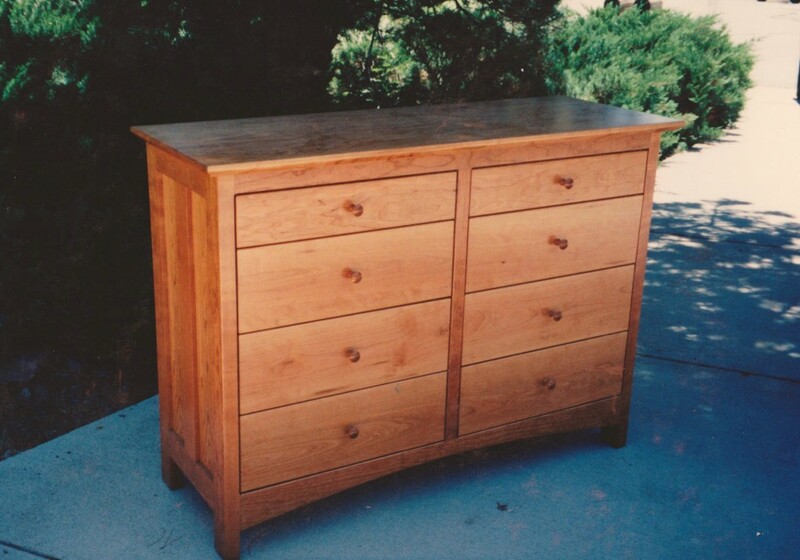 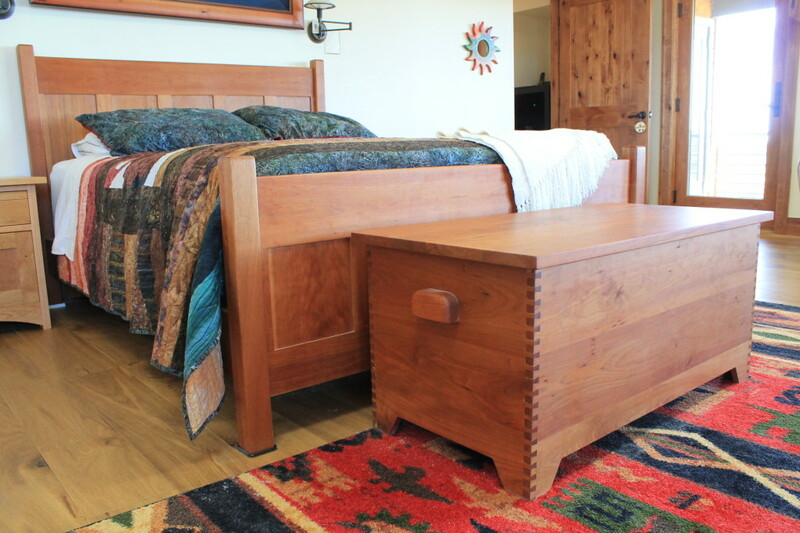 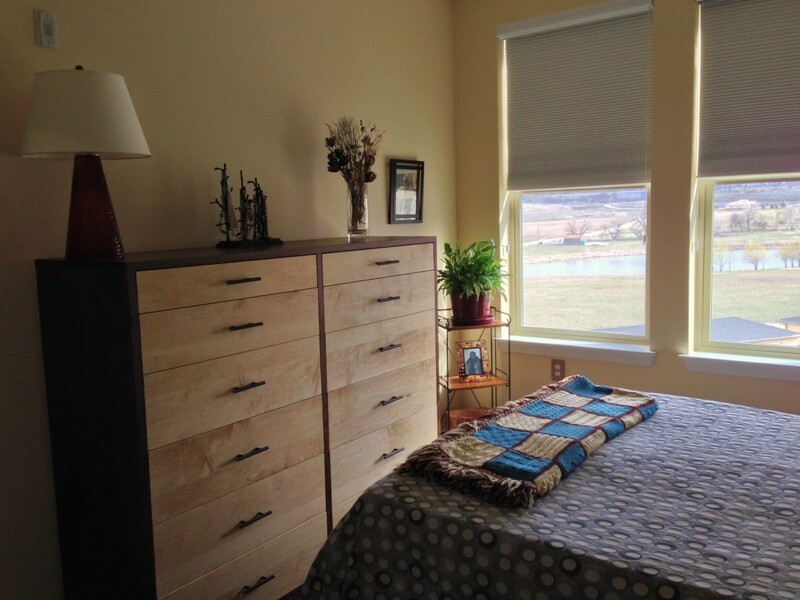 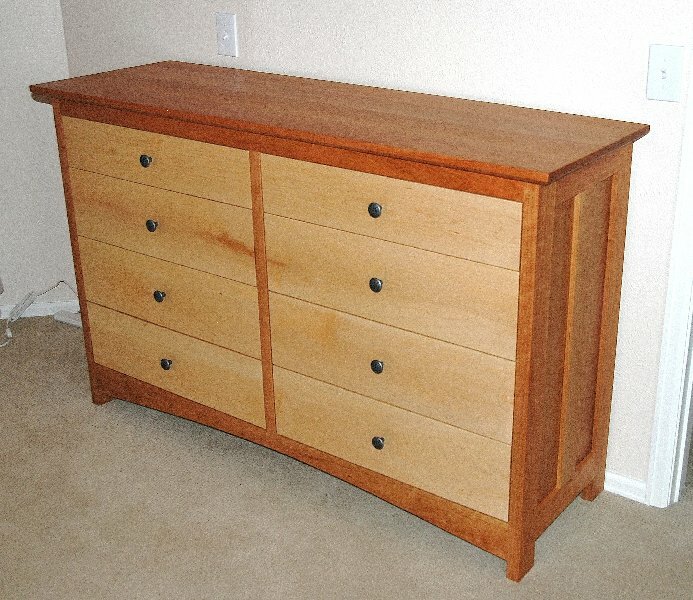 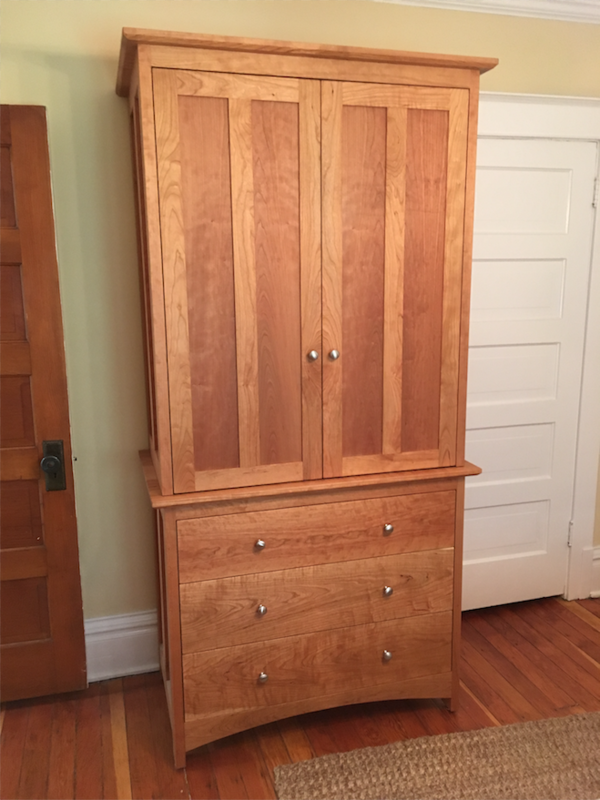 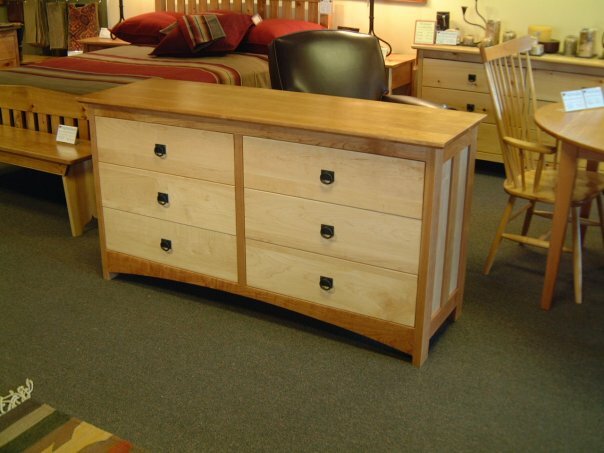 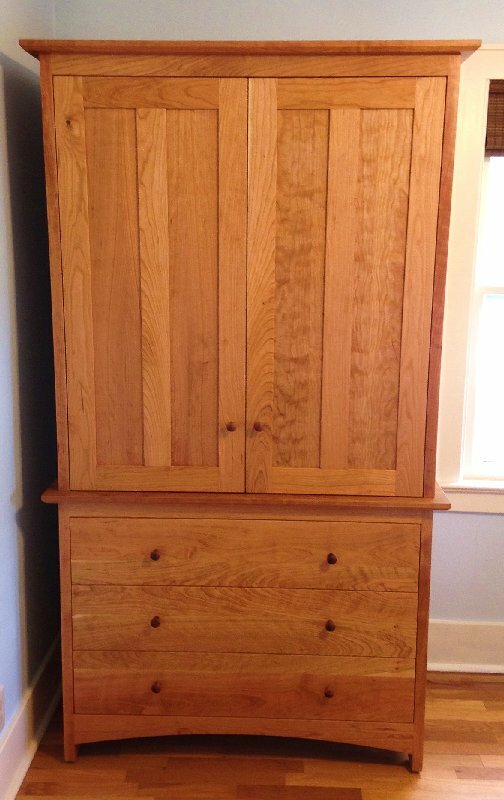 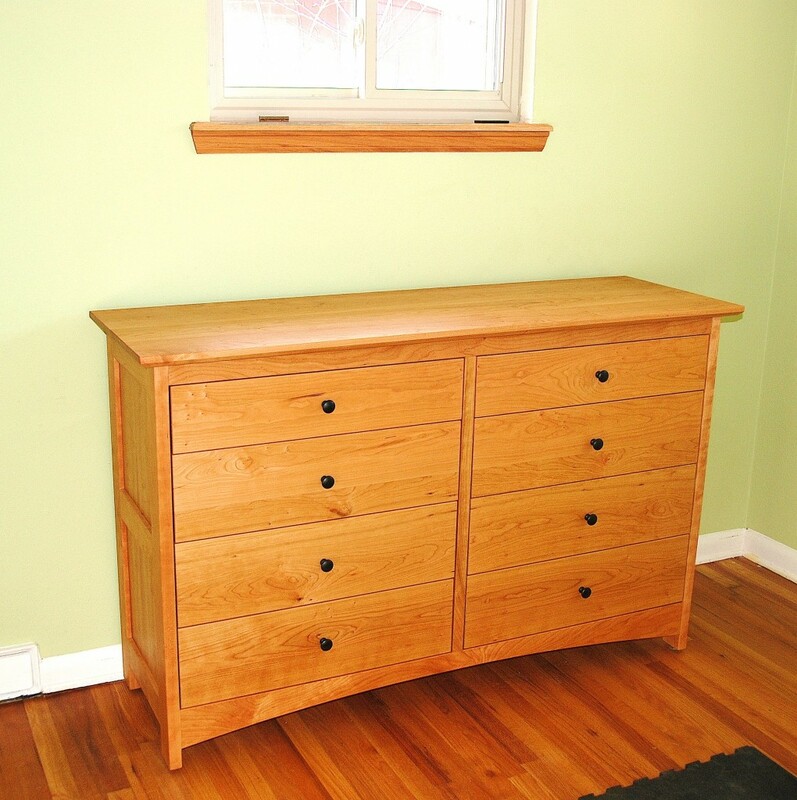 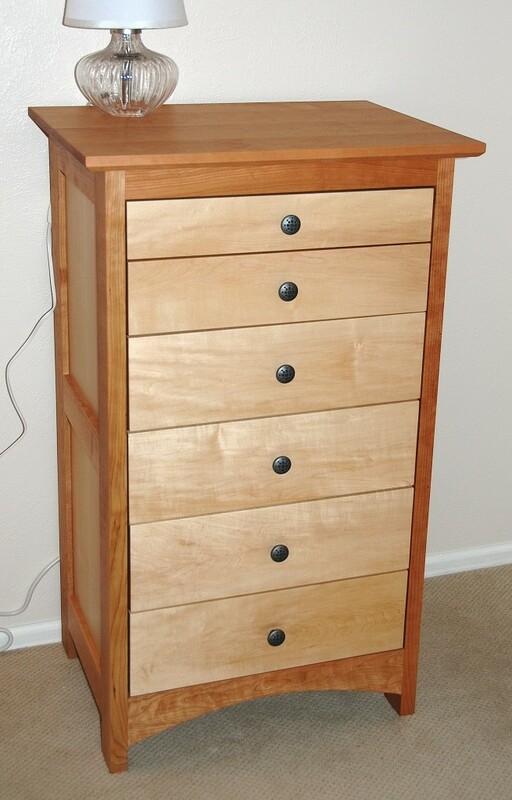 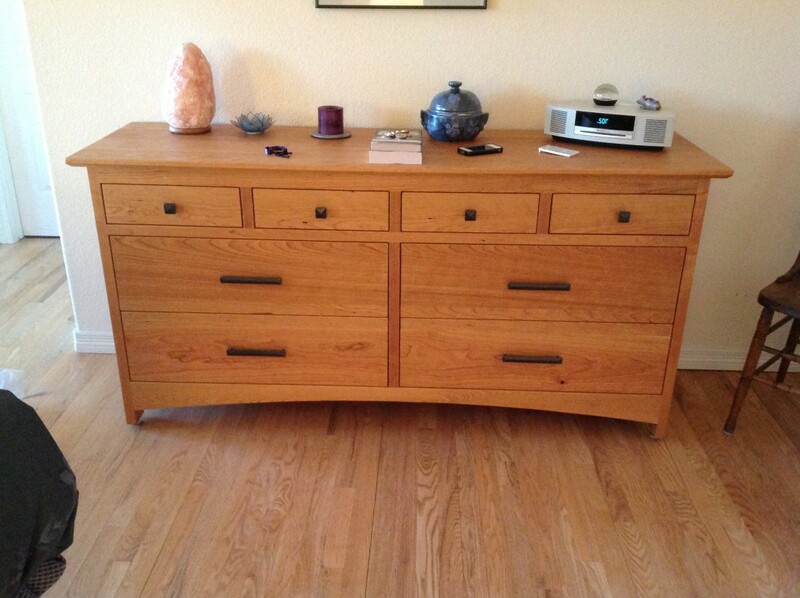 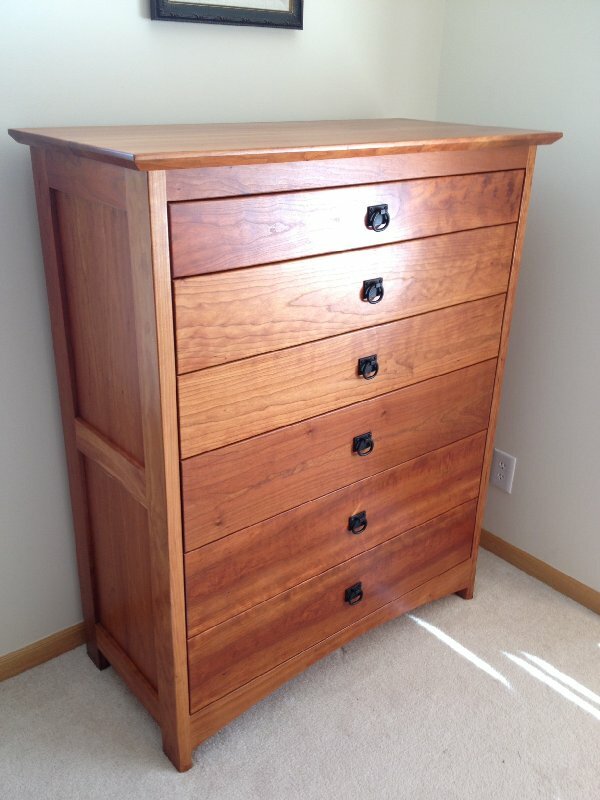 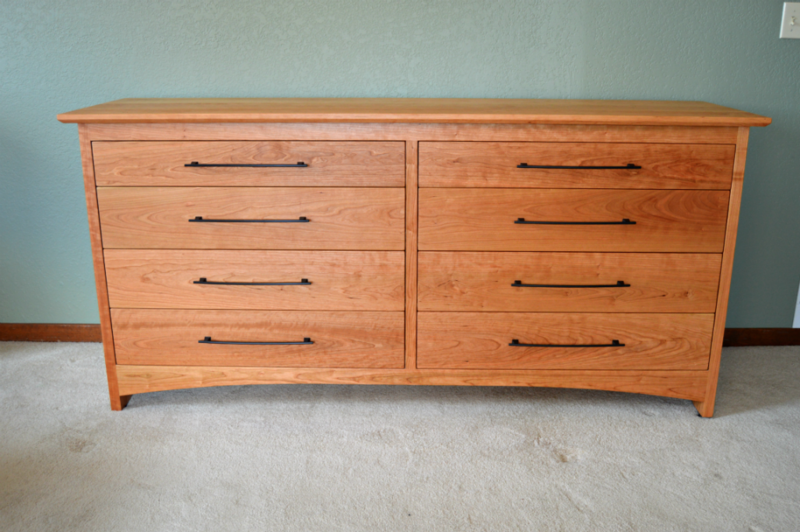 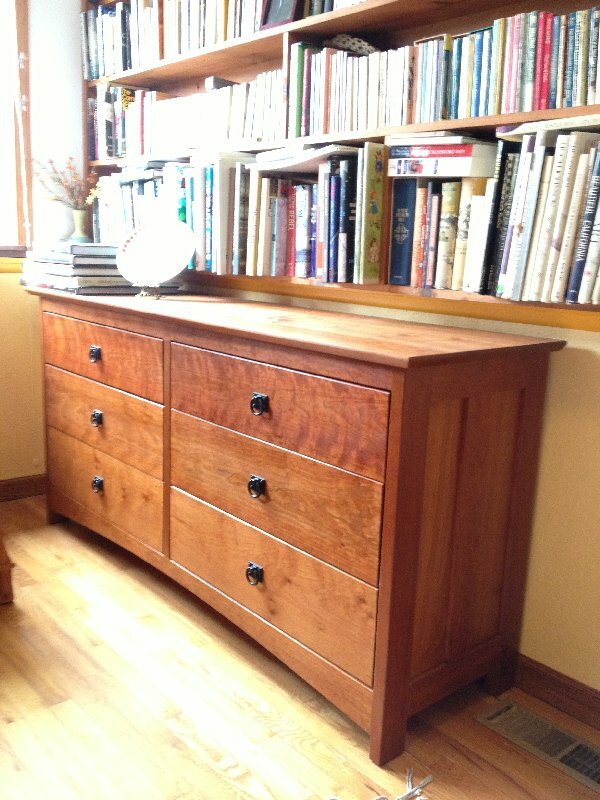 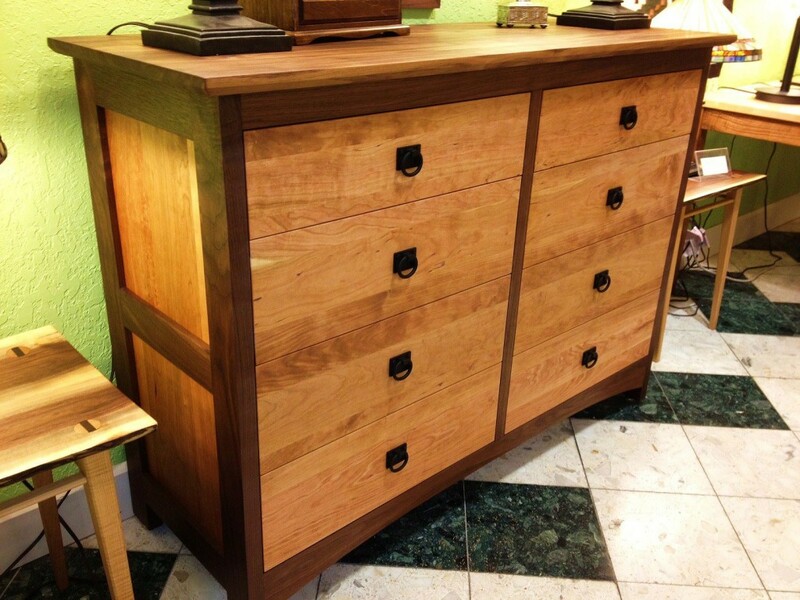 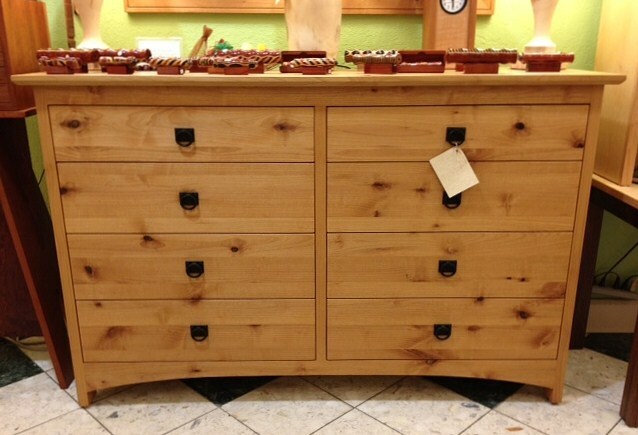 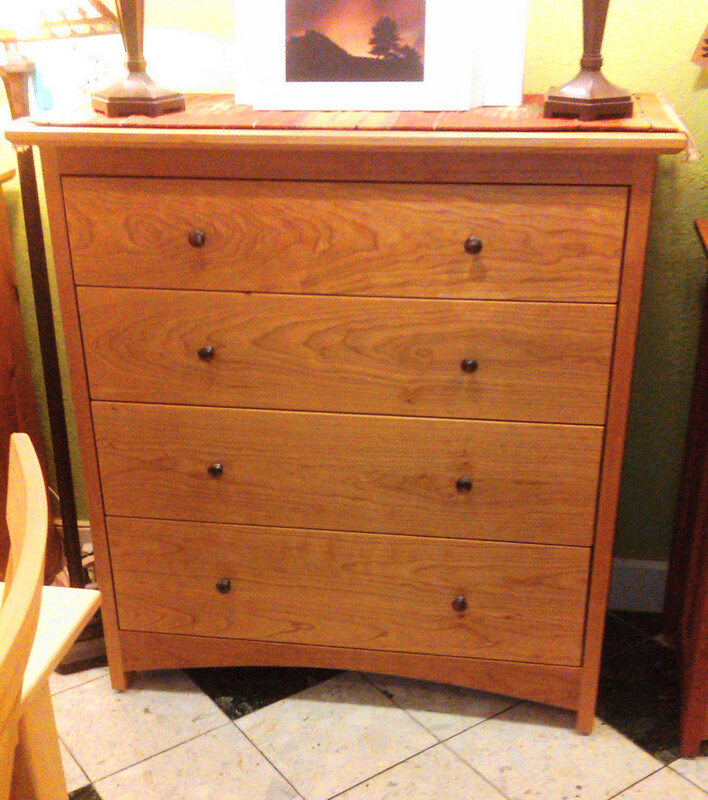 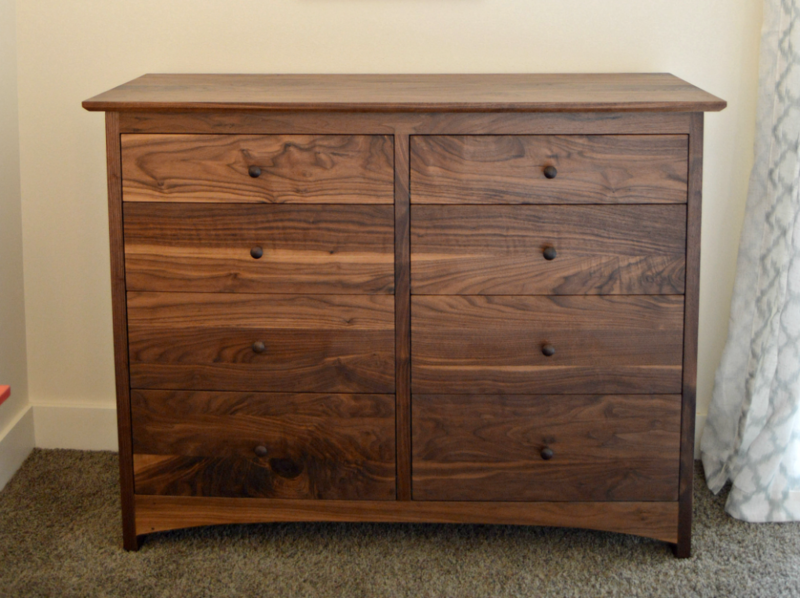 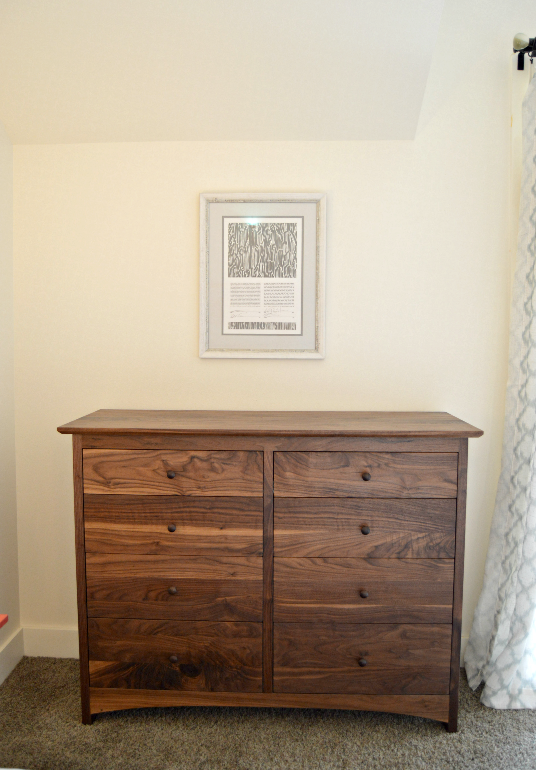 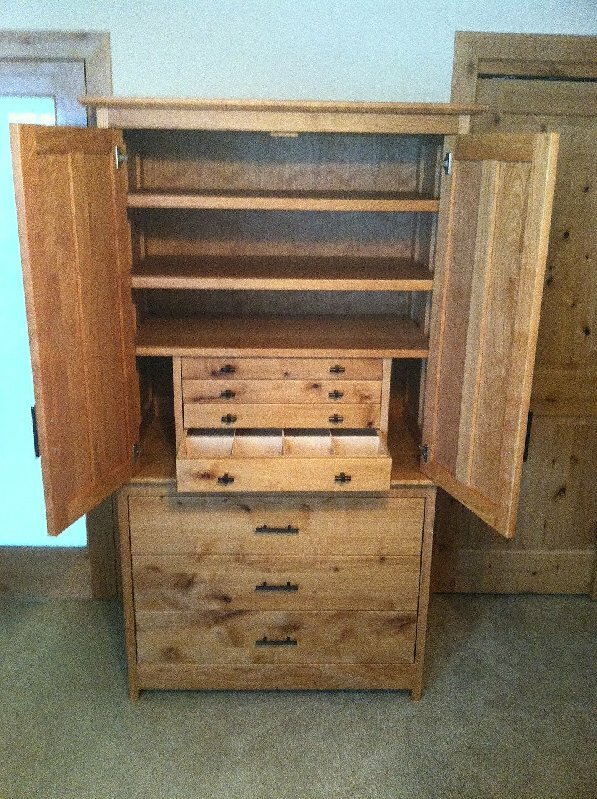 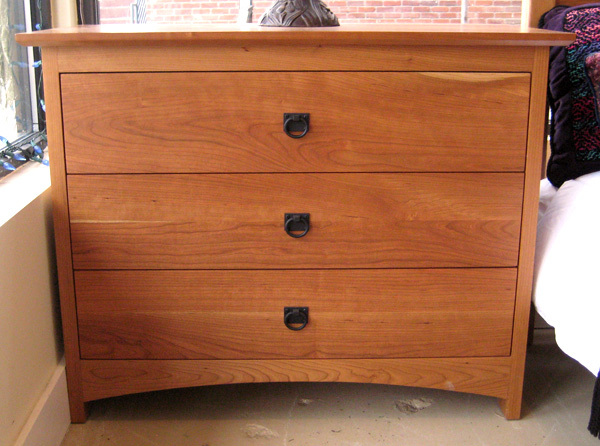 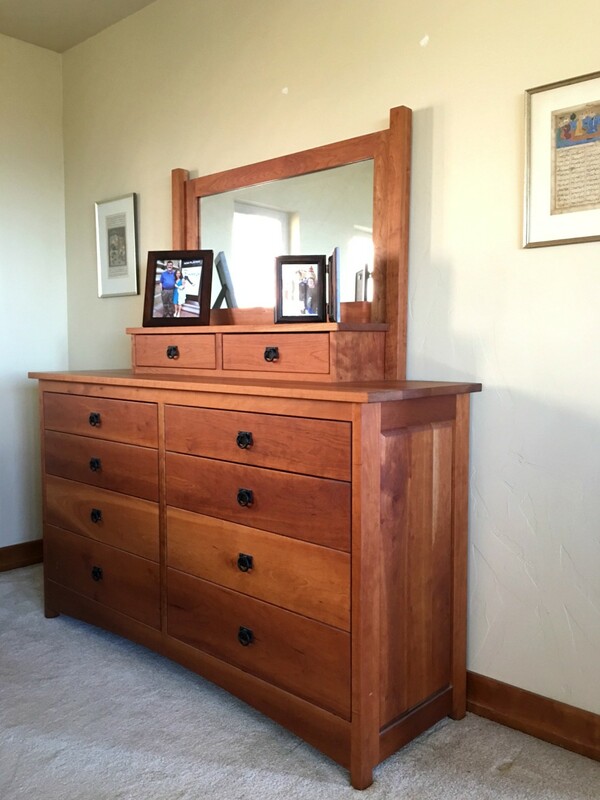 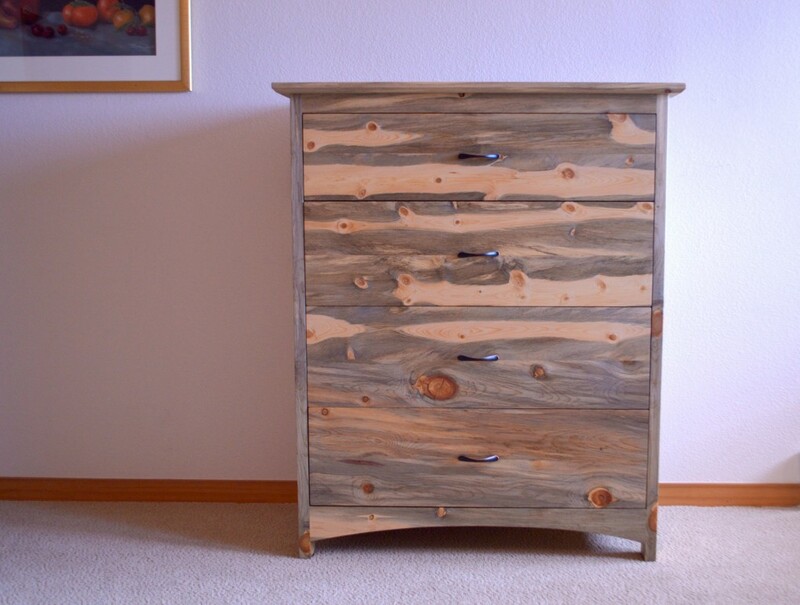 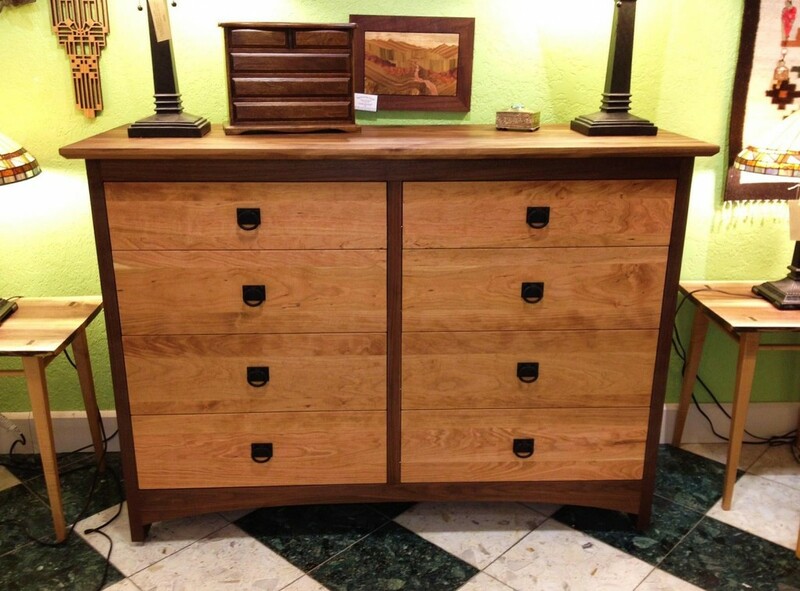 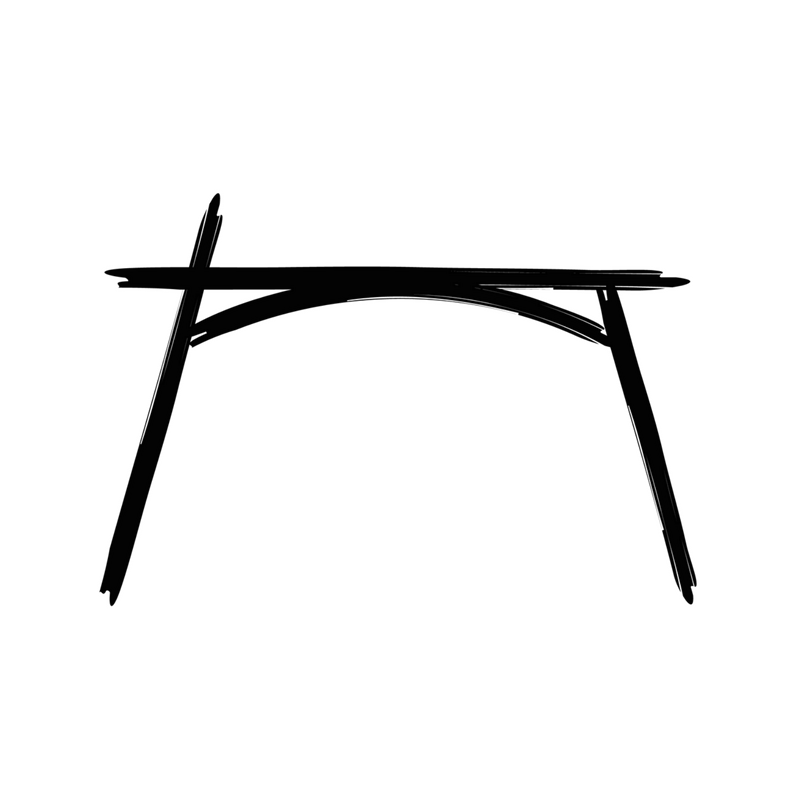 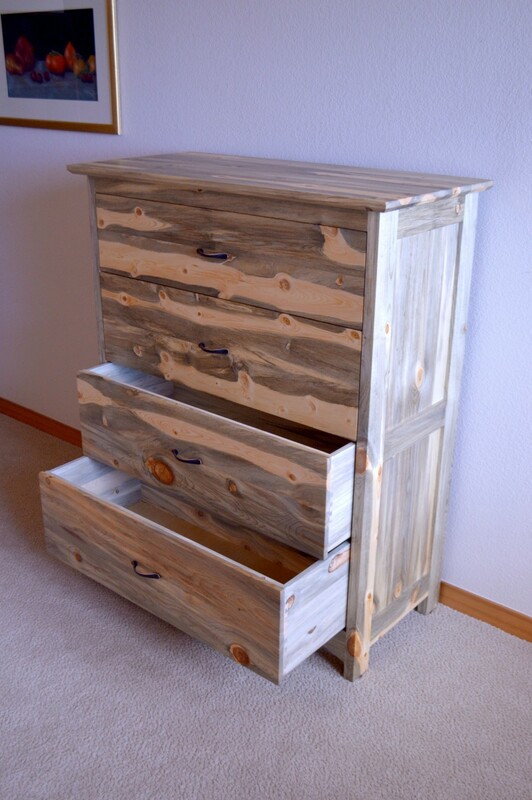 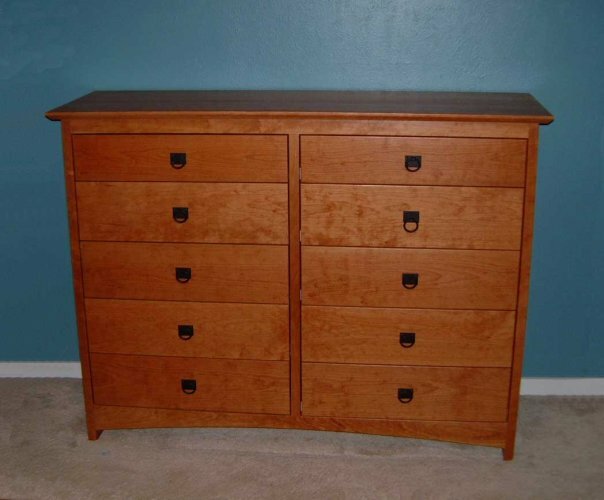 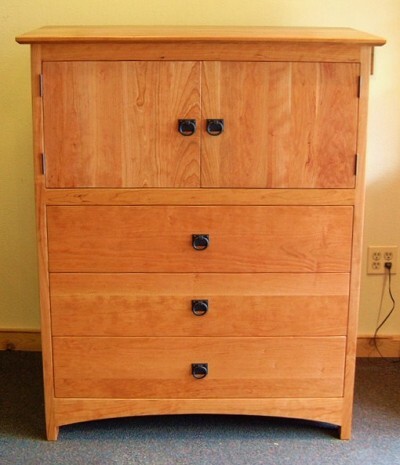 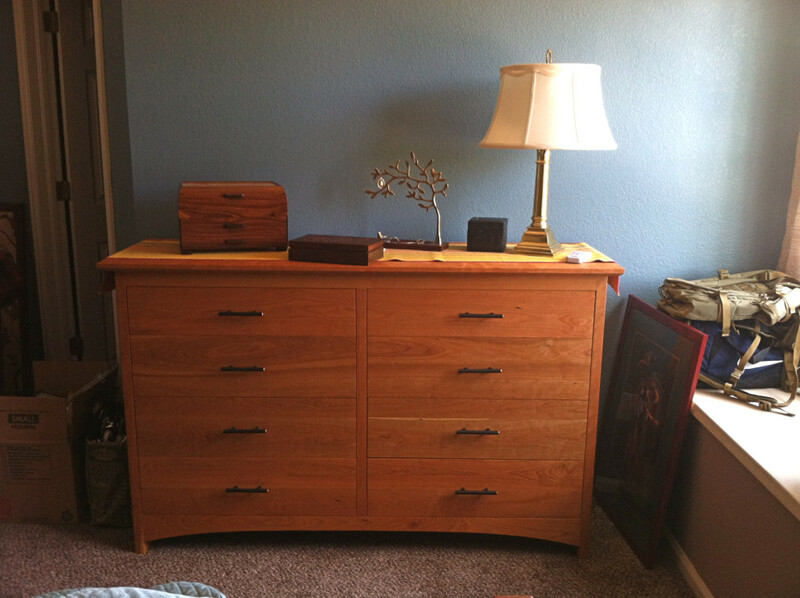 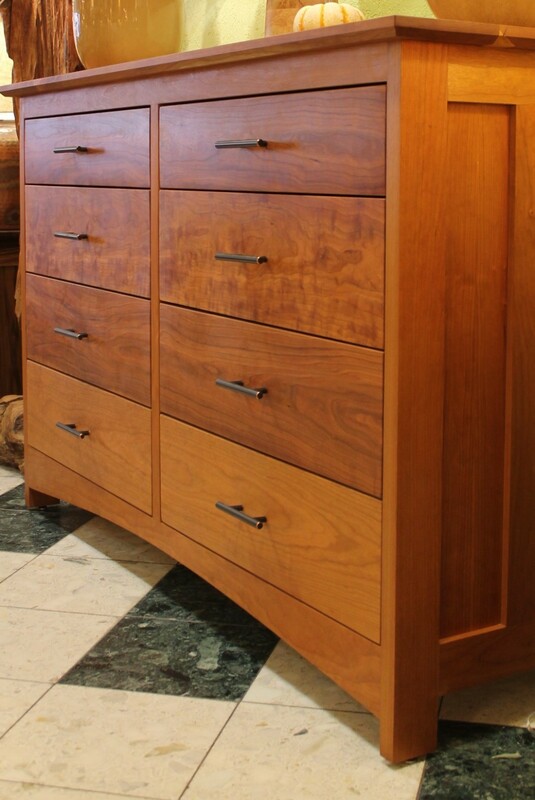 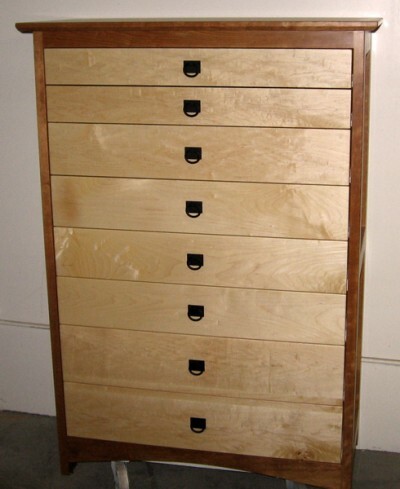 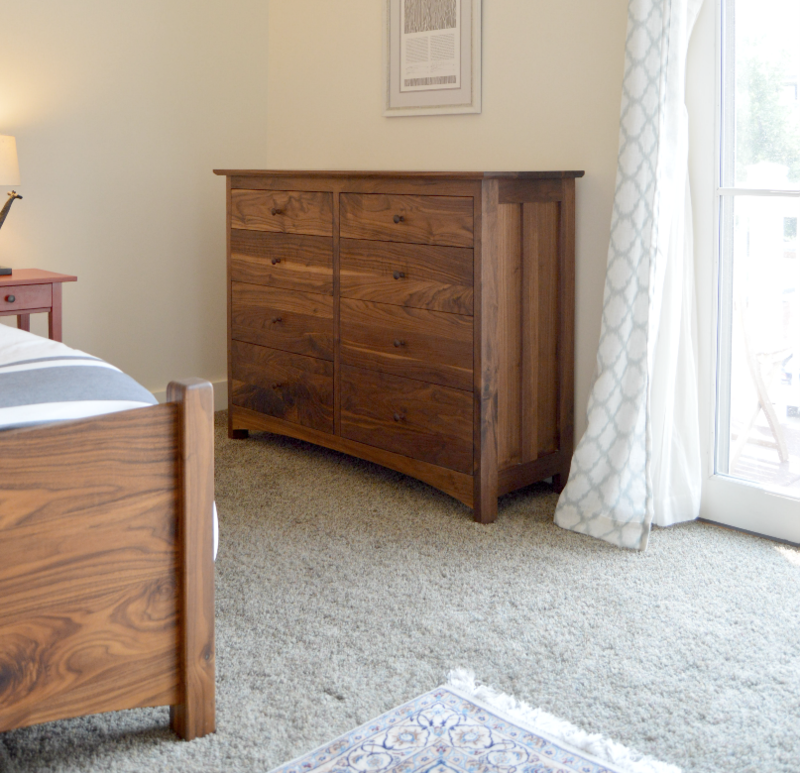 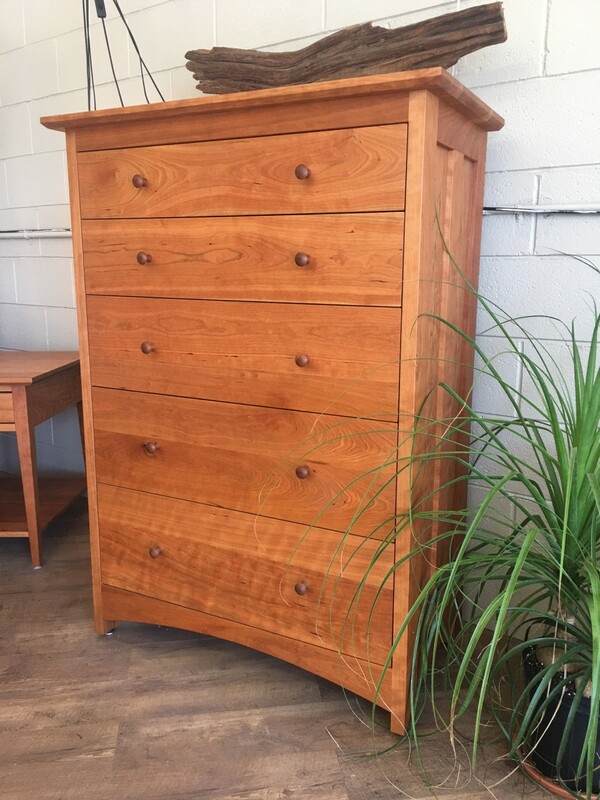 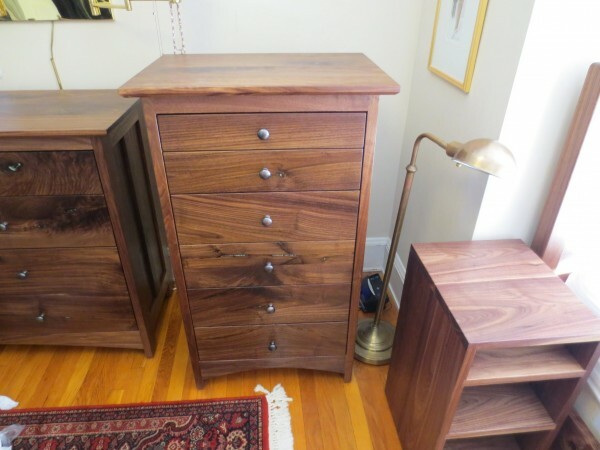 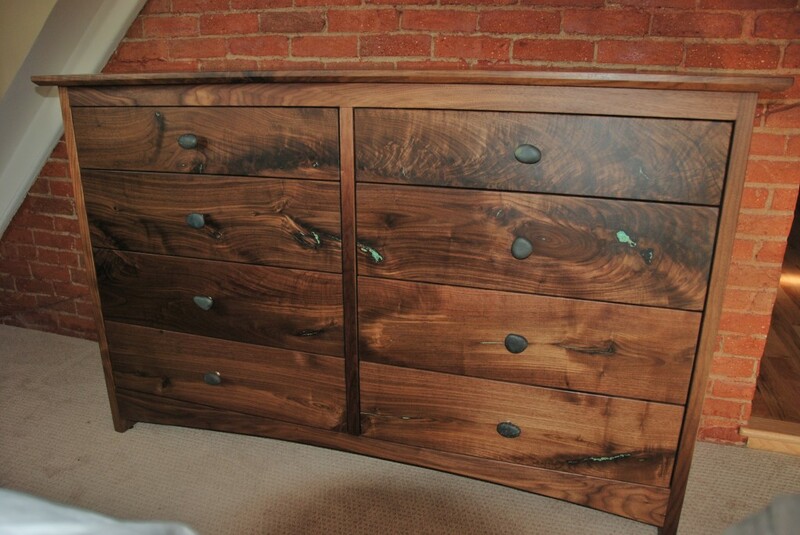 A dresser or wardrobe from BFA is a modern heirloom: reliable, natural, simply beautiful. 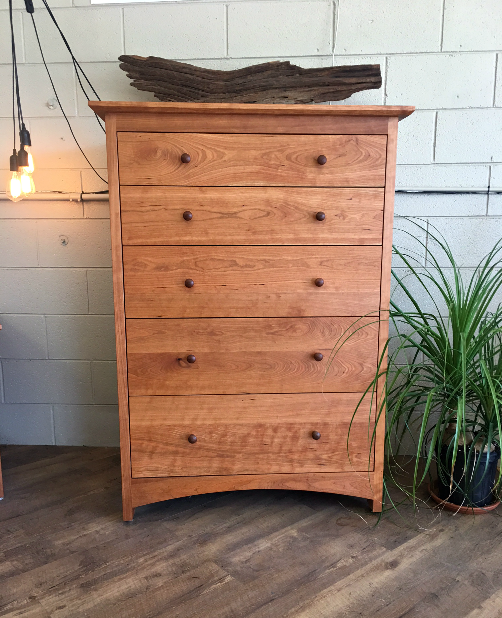 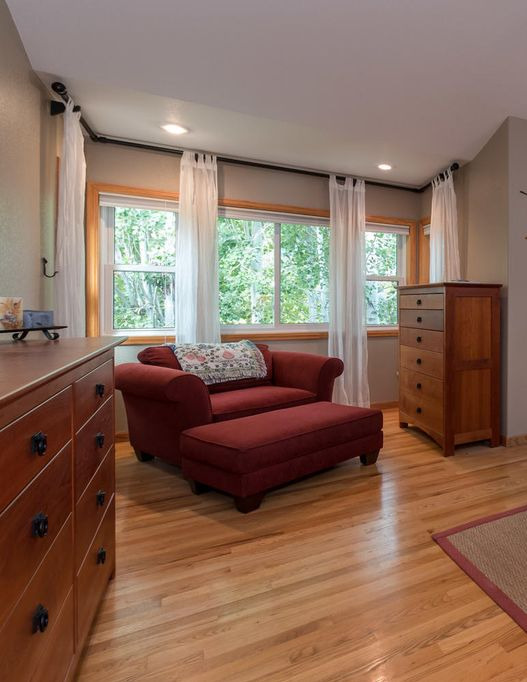 Kiln-dried, FSC-Certified sustainable and/or locally salvaged woods species, meticulously selected for balanced color, beautiful grain pattern and minimal sapwood. 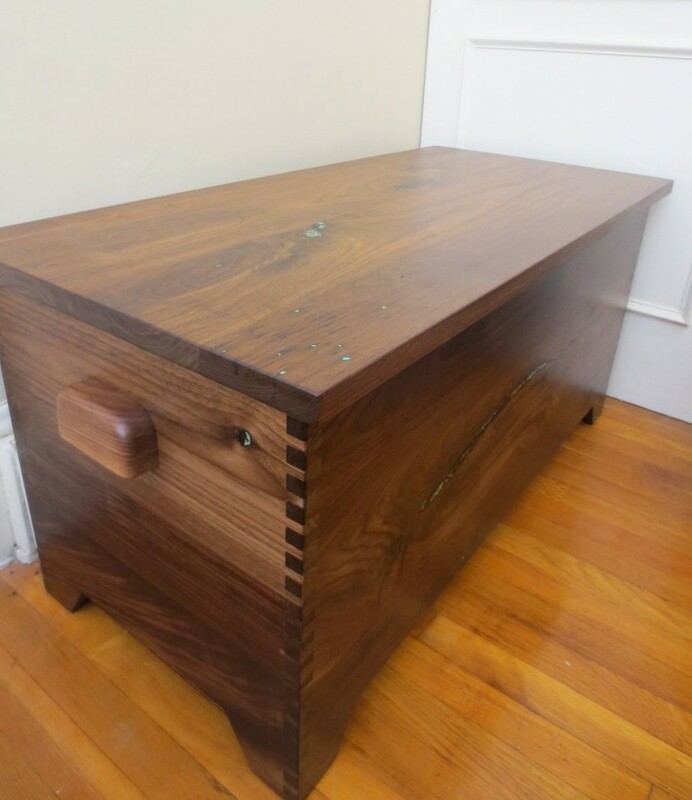 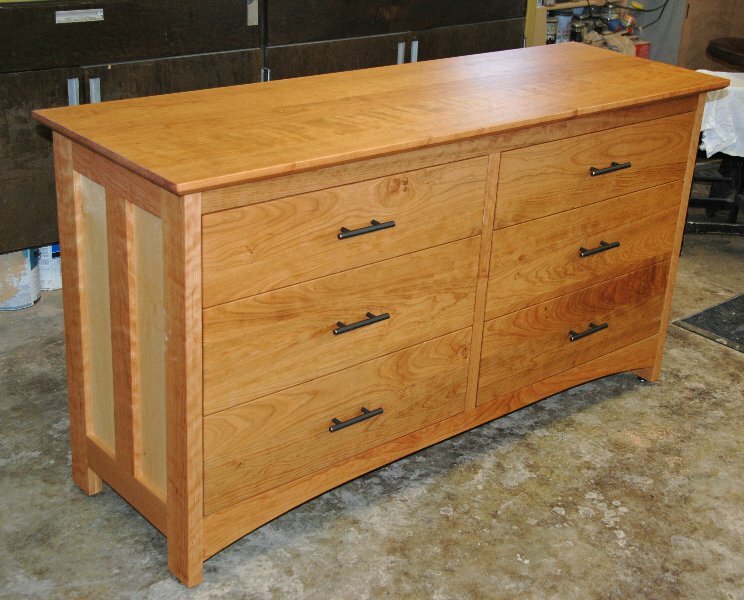 Grain-matched fronts flow across the face of every dovetailed drawer, each equipped with pair of full extension and soft-close or push-to-open glides. 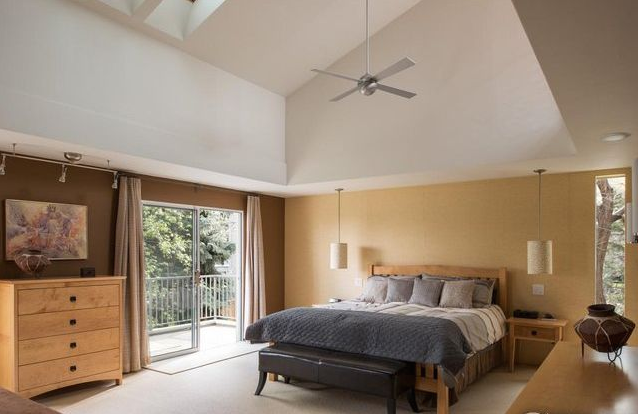 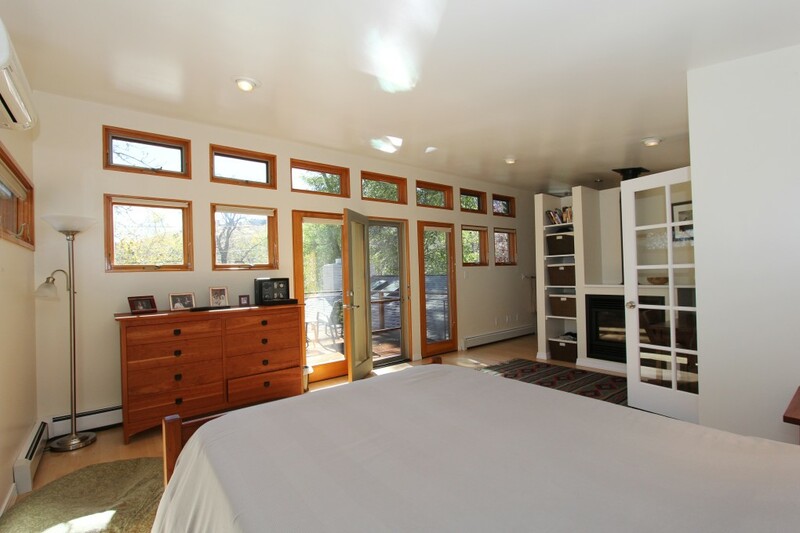 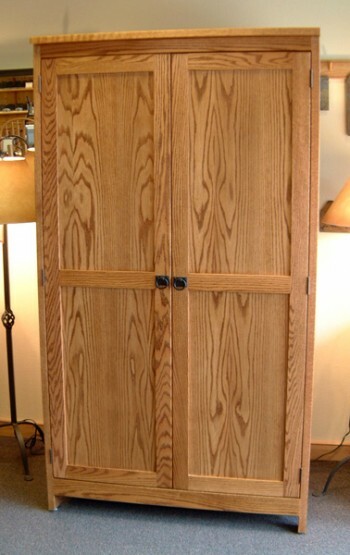 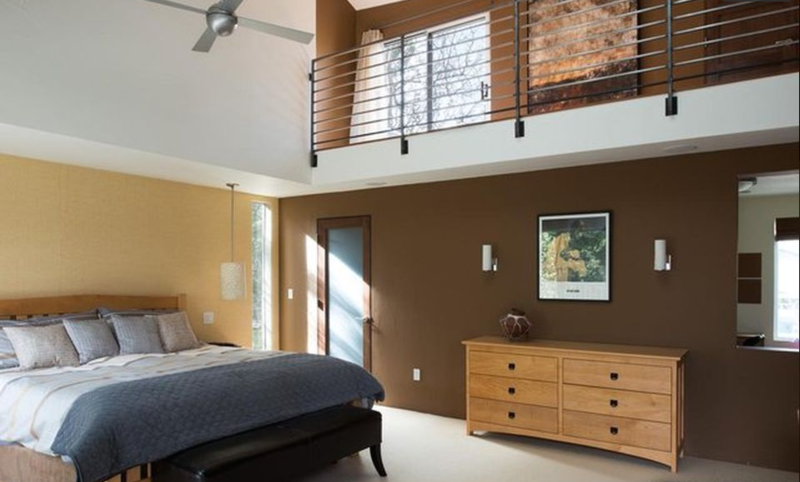 Wood-on-wood joined doors open with concealed soft-close hinges.